Are you sure you want to remove The improvement of the mind from your list? 1849, A. S. Barnes & co., H. W. Derby & co. The improvement of the mind: with A discourse on the education of children and youth. The improvement of the mind: or, A supplement to the Art of logic. Containing a variety of remarks and rules for the attainment and communication of useful knowledge in religion, in the sciences, and in common life. 1833, P. N. Wood & co.
1833, Jenks, Palmer & Co.
in English - Rev. stereotype ed. The improvement of the mind. in English - Loring's 3d Boston ed. 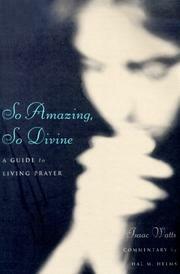 in English - Loring's third Boston edition. The improvement of the mind. : To which is added, a discourse on the education of children and youth. 1819, Published by Evert Duyckinck, no. 68 Water-street. The improvement of the mind: or, A supplement to the Art of logic ... To which is added a discourse on the education of children and youth. The improvement of the mind: or, A supplement to the Art of logic. In two parts. 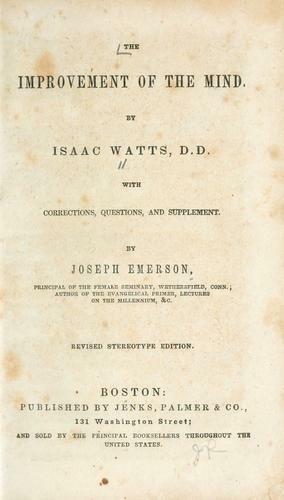 The improvement of the mind: or, a supplement to the art of logic: containing a variety of remarks and rules for the attainment and communication of useful knowledge ... By Isaac Watts, D.D. The improvement of the mind. : The second part. Containing various remarks and rules about the communication of useful knowledge. To which is added, a discourse on the education of children and youth. By Isaac Watts, D.D. The improvement of the mind: or a supplement to the art of logic. In two parts. By Isaac Watts, D.D. Also his posthumous works, published from his manuscript. By D. Jennings, D.D. and P. Doddridge, D.D. The improvement of the mind: or, A supplement of the Art of logic. In two parts. The improvement of the mind, or, A supplement to the Art of logic: in two parts, to which is added, a discourse on the education of children and youth. The improvement of the mind: or A supplement to The art of logic. : In two parts. 1793, by J. Lamson, and T. Odiorne, for David West, no. 36, Marlborough Street, Boston. The improvement of the mind: or A supplement to The art of logic: In two parts. By Isaac Watts, D.D. To which is added, A discourse on the education of children and youth. The improvement of the mind. : Or, a supplement to the art of logic: containing a variety of remarks and rules for the attainment and communication of useful knowledge in religion, in the sciences, and in common life. By Isaac Watts, D.D. 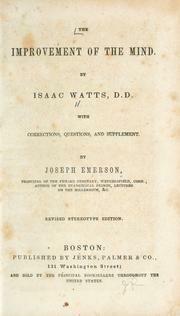 The improvement of the mind: or, a supplement to the art of logic: ... By Isaac Watts, D.D. The improvement of the mind: or, A supplement to the art of logic: : containing a variety of remarks and rules for the attainment and communication of useful knowledge in religion, in the sciences, and in common life. The improvement of the mind: or, a supplement to the art of logic: containing a variety of remarks and rules for the attainment and communication of useful knowledge, in religion, in the sciences, and in common life. By Isaac Watts, D.D. The improvement of the mind: second part. 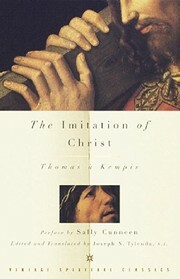 With various remarks and rules about the communication of useful knowledge. Also a discourse on the education of children and youth. 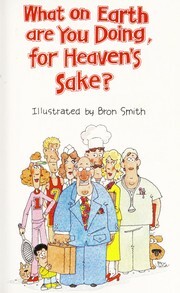 To which are added, Remnants of time, ... being the posthumous works of the late Reverend Isaac Watts, D.D. 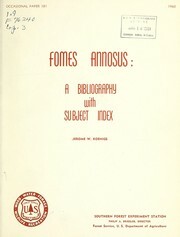 Published from his manuscript by D. Jennings, D.D. and P. Doddridge, D.D. The improvement of the mind: or, A supplement to the art of logick, containing a variety of remarks and rules for the attainment and communication of useful knowledge in religion, in the sciences, and in common life. The improvement of the mind: or, a supplement to the art of logick: containing a variety of remarks and rules for the attainment and communication of useful knowledge, in religion, in the sciences, and in common life. By I. Watts, D.D. Microform in English - The fourth edition. The improvement of the mind: or A supplement to the Art of logick: containing a variety of remarks and rules for the attainment and communication of useful knowledge, in religion, in the sciences, and in common life.